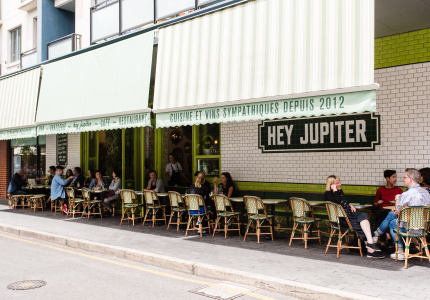 While away a balmy summer afternoon at one of these out-of-town spots. The few weeks that straddle this year and the next are always a blur – Christmas parties, Christmas Day, New Year’s Eve, et al. Overeating is a given, but what should you do when the festive leftovers run dry? Don’t revert to Uber Eats or a tried-and-tested city restaurant. Use those precious holidays to hit the open road … sort of. 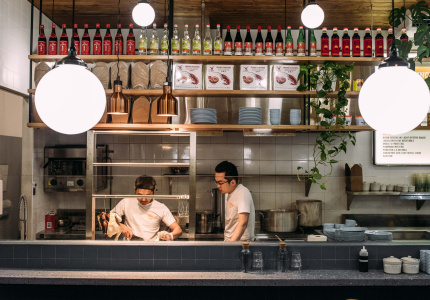 Travelling to any of these regional diners – most of which aren’t more than an hour from the CBD – will be worth your while. 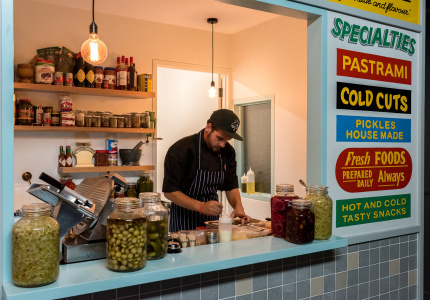 There’s a Barossa fine diner without the pretence; a peerless natural-wine bar and restaurant amid the twists and turns of Greenhill Road; and an almost-unrivalled contender for the best pizza in town. Start the car. 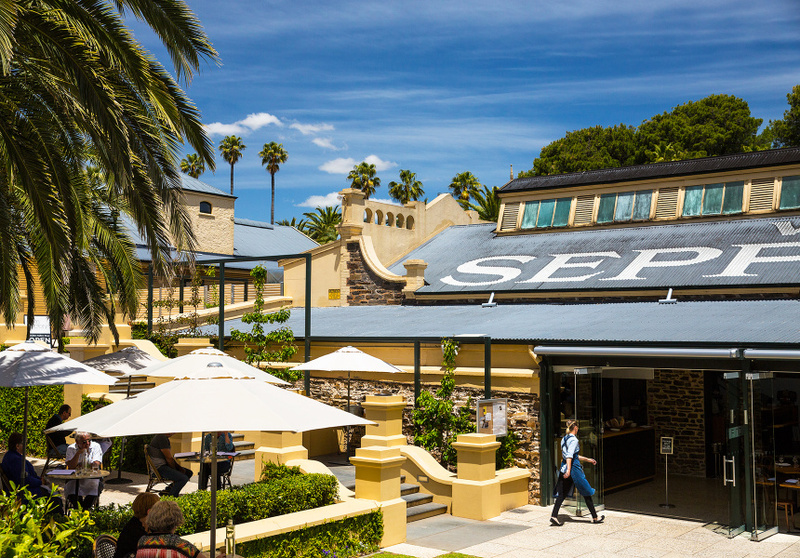 Sharon Romeo and David Swain opened Fino Willunga in 2006 before relocating to Seppeltsfield Winery in the Barossa Valley in 2014. There’s a reason it’s still soaring. This is unwavering fine dining – minus the pretence. Don’t be fooled by the simply worded menu. What appears a straightforward rollcall of ingredients presents on the plate with finesse. And around 90 per cent of it is farmed in the Barossa. The only two menu mainstays – house-baked sourdough (sold to the public on Fridays) and a Crema Catalana (similar to creme brulee) – are exceptional. The Barossa is shiraz country, but Romeo often finds lighter-bodied, emerging Mediterranean varietals align better with the food. Seppeltsfield wines and fortifieds (used in sherry-centric cocktails) are well represented. Using “homey” to describe this Angaston pasta and wine bar wildly undersells it. 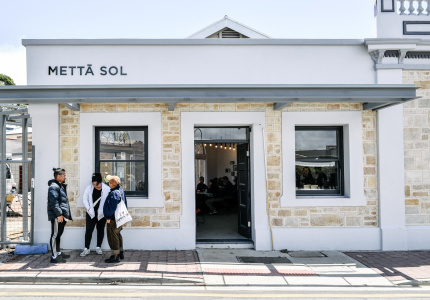 The pasta for Marco Pierre White’s Tasting Australia dinner in May 2017 was made here. 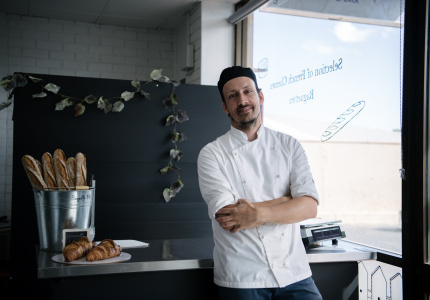 Italian-born chef Matteo Carboni and wife Fiona had a Barossa Farmers Market (a two-minute drive away) stall before opening Casa Carboni in December 2012. Produce dictates each day’s dishes. Thursday to Saturday, lunch is simple: choose from two fresh pastas. A longer menu rolls out for lazy Sunday lunches. Wines are strictly European – the Carbonis (literally) hand-pick bottles to import from boutique producers they happen across on their travels. Matteo also runs cooking classes on Saturdays, and a pasta masterclass one Sunday a month. Want to escape the city without a lengthy road trip? 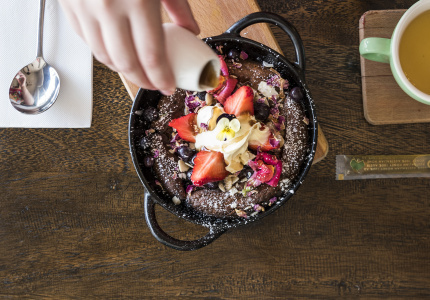 Here’s your spot – it’s less than half an hour from the CBD. 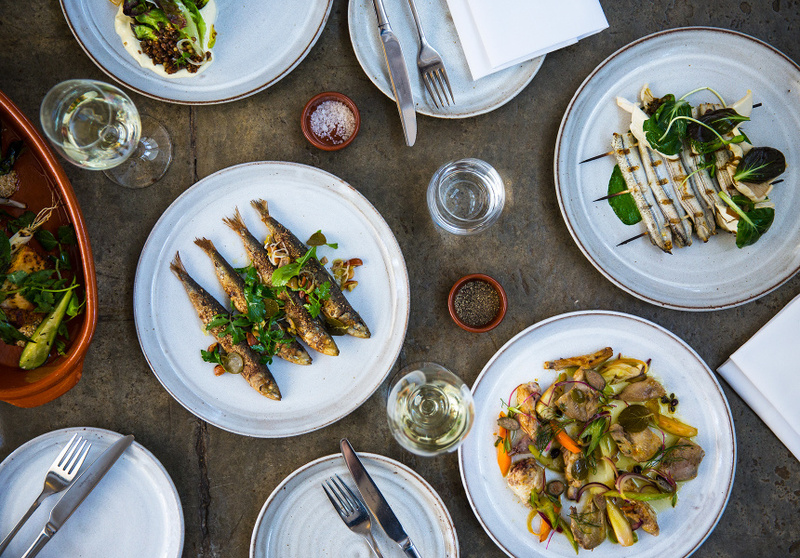 The Summertown Aristologist is a peerless natural-wine bar and restaurant amid the twists and turns of Greenhill Road. 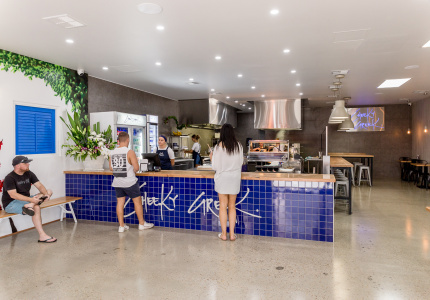 It’s run by big-name Basket Range winemakers Jasper Button (Commune of Buttons) and Anton van Klopper (Lucy Margaux), and former Orana manager Aaron Fenwick. The chalked-up menu is tight, vegetable-heavy and reliant on van Klopper’s Basket Range market garden. Smallgoods and sourdough (plus the butter you lather on it) are made in-house. When it’s wine time, slink into the cellar to choose from 400-plus bottles. Pizzateca’s pastel-pink-and-green shed is probably the most Instagrammed in SA. It has its own hashtag, but it’s not even the main event. Here, you’ll find what many (this writer included) consider the best pizza in town. Tony Mitolo, his father Vito and their mate Tim Anderson set out to open a pizzeria – and they created an empire. An imported Italian woodfired oven turns out “Oztalian” pies inspired by Tony’s time in Italy, the US and here at home. The Diablo with salami, fontina cheese and house-made chilli-honey is reason enough to (re)visit. Wines from Tony and Vito’s label V. Mitolo & Son are on-pour, or available to buy at cellar-door prices. If you haven’t been, make it happen. 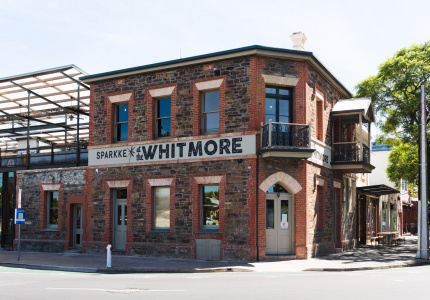 Good-looking wineries aren’t in short supply out of Adelaide. But there’s something particularly idyllic about Coriole. 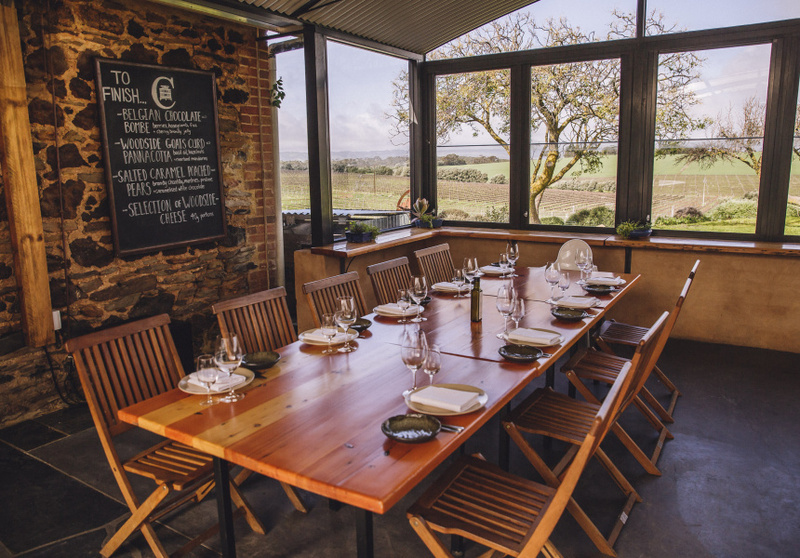 It was enough to lure much-lauded chef Tom Tilbury to relocate his Robe-based fine diner Gather Food and Wine to McLaren Vale in mid-2018. 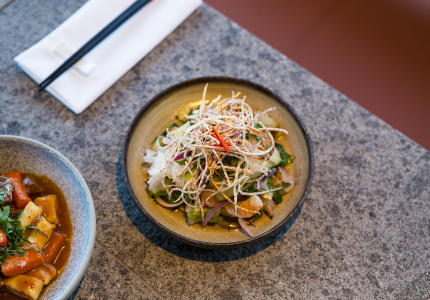 Instead of the tasting menu he presented in Robe, Gather’s new iteration leans on grazing-style share plates, without losing Tilbury’s signature intricacy. 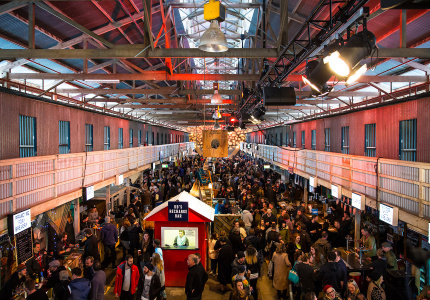 You might be served a carrot tart with whipped Woodside chevre and crystallised pepitas; chicken-liver parfait with quandong and mountain pepper; or myrtle-cured kangaroo with tomato and Geraldton wax (a native shrub). After lunch, plant yourself on the lawns and absorb the vine-studded surrounds.